Discover new technologies and techniques to boost regional integration, port efficiency and connect maritime and hinterland stakeholders so as to collaborate for complementary development of transport systems and corridors. Explore solutions to reduce port congestion, increase port connectivity, and throughput and accommodate the next generation of ships being developed. Get up to date with the latest regulations, customs and trade facilitation factors that affect the ports and rail industries. Book your delegate seat before 31 January 2019 and save 10% off the standard fee. 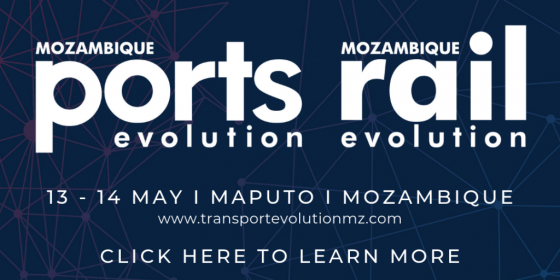 The first annual Mozambique Ports & Rail Evolution will be the meeting place for transport professionals from across the region to get together and share insights about the development of transport infrastructure connecting Mozambique and neighbouring countries.